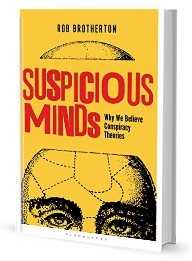 Links to a few recent conspiracy-oriented stories from around the internet. 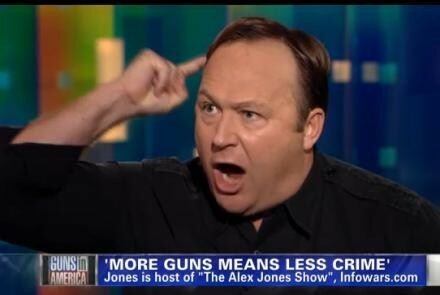 Unsurprisingly, the major topic of conspiracy theorising over the past few weeks has been the Newtown shooting; conspiracy theories arose immediately after the tragedy and are still gaining strength. We’ve discussed the psychology of these kinds of theories here on the blog too – see these posts by myself, Mike, and Christopher. Have I missed a good story? Let me know in the comments. This entry was posted in Round-Ups and tagged 9/11 Truth, alex jones, anti-science, newtown shooting, obama, piers morgan, politics, psychology, sandy hook. Bookmark the permalink.